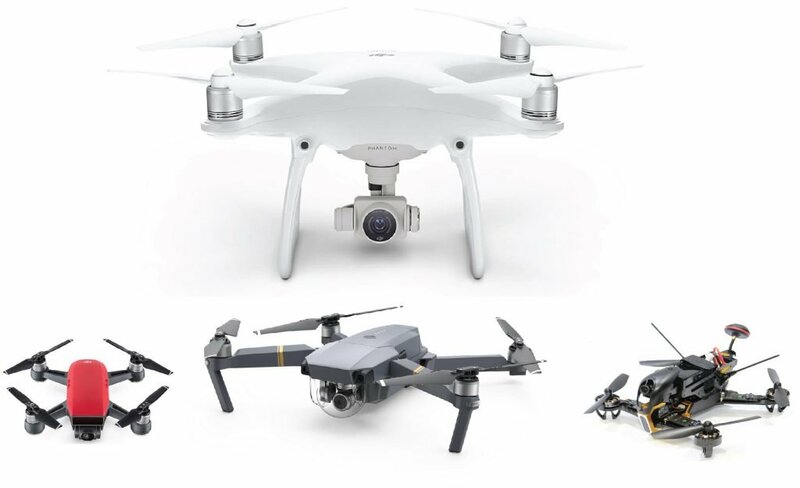 Musimack Marketing is a Federal Aviation Administration (FAA) Part 107 Approved UAV Video and Film services company which specializes in creating amazing video and images for Real Estate, Business Properties and Events. Using our drones, we can capture beautiful shots of a house not typically seen by the average home-buyer. Showcase your store location and stand out in the sea of storefronts with beautiful HD aerial stills and video. Create seamless marketing and event recap videos so all of your efforts are memorialized with an aerial perspective.